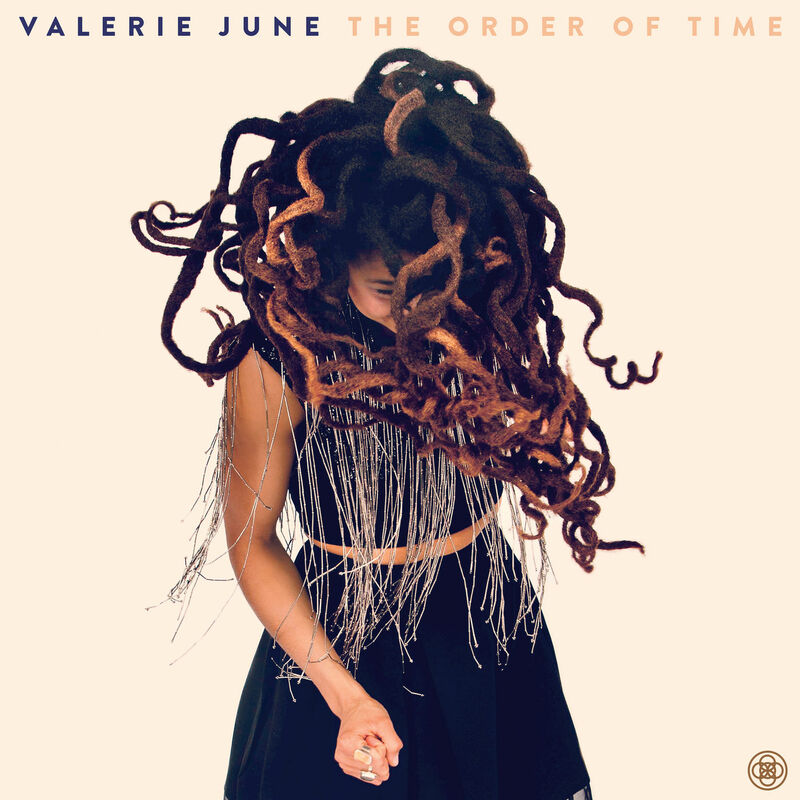 Following up her critically lauded 2013 label debut, Pushin' Against a Stone, Tennessean Valerie June offers The Order of Time, an ethereal dream sequence of Americana and roots music filtered through her own unique tendencies. What's refreshing about June is her gift for nuance, working unhurriedly through tones of Appalachian folk, gospel, blues, and even dream pop without feeling the need to hit listeners over the head with an overwrought delivery or even draw that much attention to her own stylistic diversity. With The Order of Time, she exudes the languid pace of the South with poetic songs and spacy arrangements that breeze out through the screen door. Though crowded with standouts, it's an album best enjoyed in full with a sequence that ebbs and flows with emotion and hidden intentions. From the sweet and slow nostalgia of "Long Lonely Road" to the droning enchantments of "If And" and the gently rousing dream-soul of "Got Soul," June weaves her strange and inviting spell, making it all seem so nonchalant. Her relaxed vocal style is distinctive and the frequent doubling of her vocal lines gives the songs a strangely alluring vibe amid the expansive organ, piano, and guitar parts. Where the slightly showier Pushin' Against a Stone covered a wider variety of styles, The Order of Time tends to flow more smoothly and gives the feeling that you've stumbled on a 45-minute section of ongoing music that has no beginning and no end.